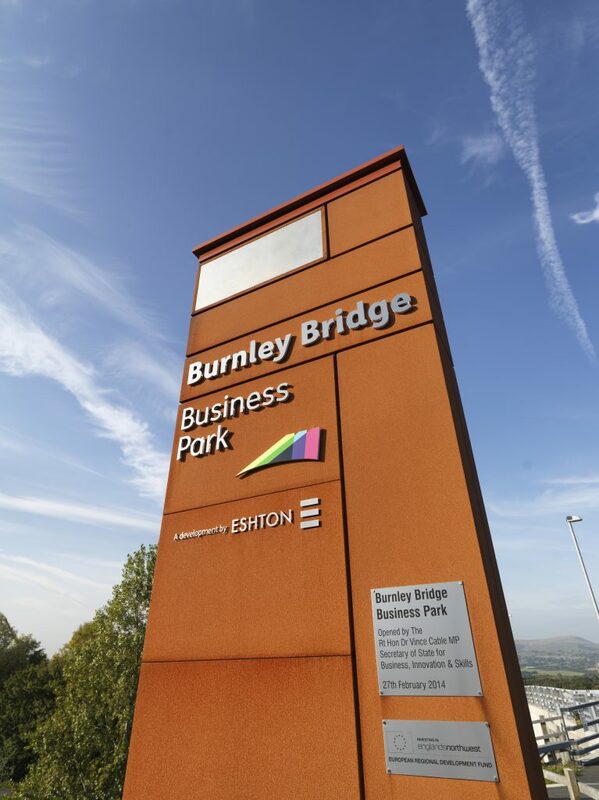 Located at Junction 9 of the M65, the £50 million development is the flagship project for Leeds-based commercial property development and investment firm, Eshton Ltd. Phase one, completing in February, comprises the 29,000 sq ft Magnesium Court with flexible accommodation for between two and six occupiers and the 64,100 sq ft Colbalt Building. A third speculative scheme recently received detailed planning consent for the 15,000 sq ft Lithium House. The project is expected to create 1,400 sustainable jobs once fully-occupied and the remaining properties at the business park will be constructed to bespoke’ specifications as occupiers come on board. Keen to support and encourage business growth, Mr Cable will officially open the park after a tour of the site. Construction of the first phase utilises £3.85 million from the European Regional Development Fund (ERDF) and a £2.4 million development loan from Lancashire’s Growing Places towards the development and infrastructure costs.